I just wanted to tell you that your blog is wonderful, and to thank you for all great responses on numerous questions. I wanted to ask you, can you send me a newest version of Oracle DUL software for linux. I am very interested in trying it in multitenant architecture. I downloaded one from your website, but when I try to execute it, it says that I need to have latest version for my os. 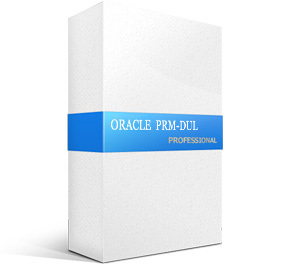 Oracle DUL is internal tool, can only used by Oracle Support. From DUL Version 10 , the compiled DUL will be expired every month , and have to download it again from beehive.oracle.com . I have no longer access to DUL, because I am now retired from oracle china. We have made a commercial version DUL ,which called PRM-DUL, you can download it from http://parnassusdata.com/sites/default/files/ParnassusData_PRMForOracle_3206.zip.